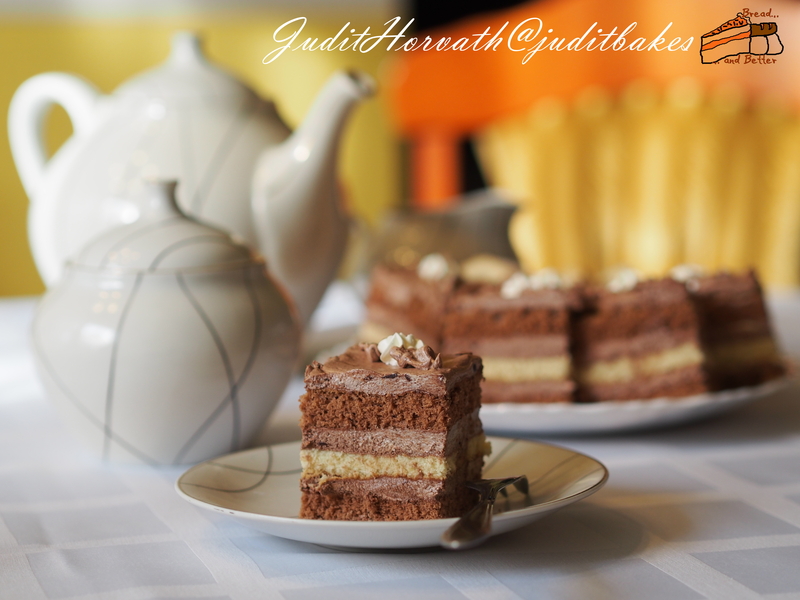 Zala Cube: a Marvelous Chocolaty Treat | When Judit bakes...bread and better..
Zala is a county (comitatus or megye) in south-western Hungary where I am originally from and all my family members still live there. It is named after its large river the Zala. The county shares borders with Croatia and Slovenia. Its area is 3,784 square kilometers (1,461 sq mi), which the famous Lake Balaton lies partly in. In the 10th century, the Hungarian Nyék tribe occupied the region around Lake Balaton and build the foundations of this county. Their occupation was mainly in the areas known today as Zala and Somogy counties, however, parts of the western territory of the former county of Zala are now part of Slovenia . The typical dishes of this county traditionally show a seasonal difference, meaning that seasonal offerings , seasonal festivities directly affect the housewives’ palette. Traditional recipes are being handed down from mother to daughter and so on, therefore, flavours are still rich and simple as hundreds of years ago. 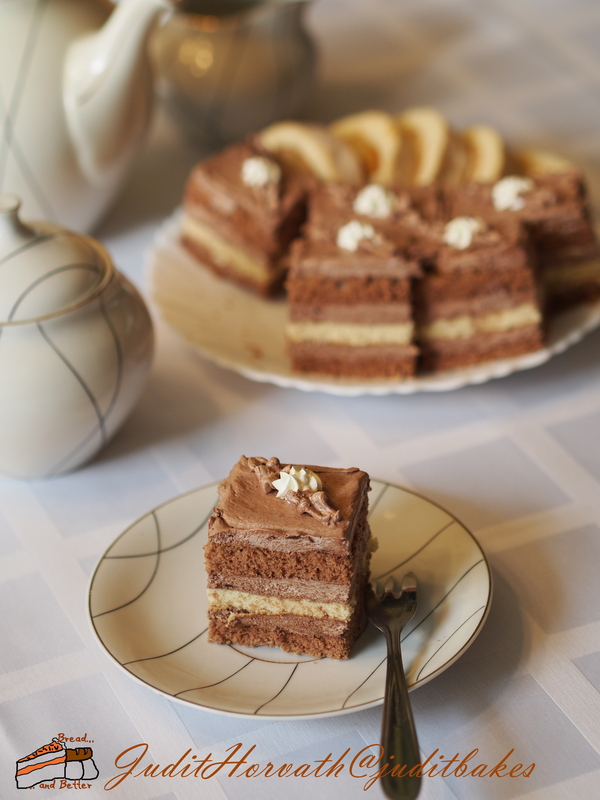 The sweet, yet light chocolaty dessert, Zala Cube is my sister’s wonderful secret. For the yellow sponge whisk the eggs, sugar, water until creamy and fluffy, then add the baking powder mixed with flour. Line baking tray, and bake in a preheated oven at 180 degrees. 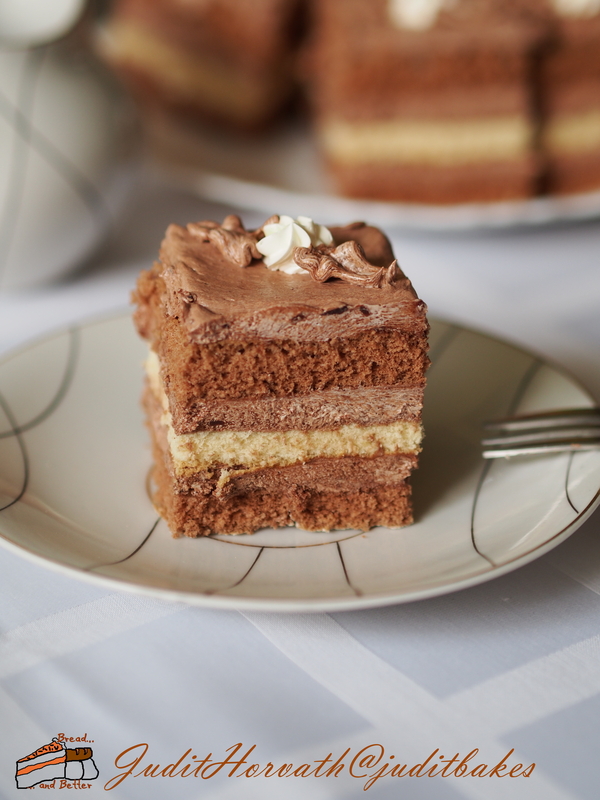 The brown sponge is prepared similarly (it can be baked as one larger cake and cut in half later or as two separate layers). Once all layers are baked, let them cool completely. For the cream mix the milk with the flour and sugars, and bring the mixture to the boil, then at the end add the cocoa powder and chocolate pieces. Mix until smooth. Let it cool thoroughly, add margarine and whip. To assemble cover a brown layer with cream, place yellow sponge in the middle, cover it with cream and finally put on brown layer. 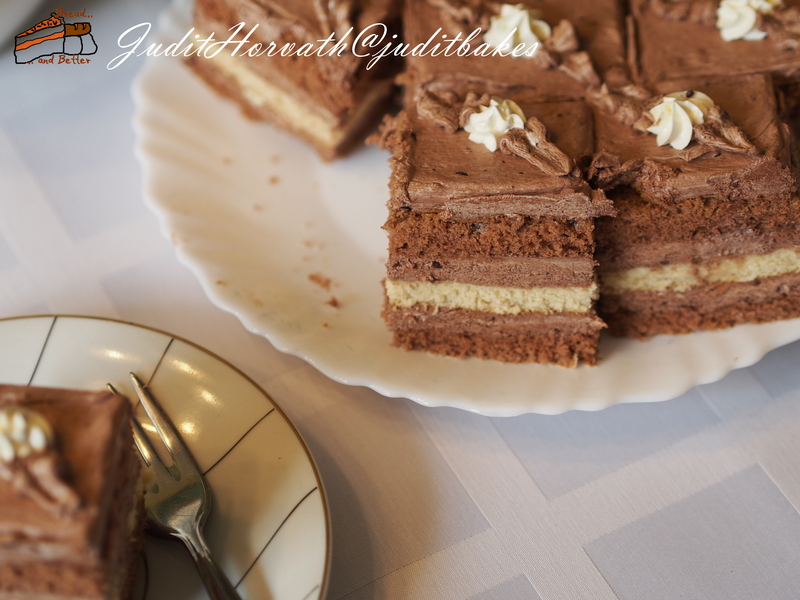 To decorate cover with chocolate cream, pipe small kisses on the top and/or sprinkle the top of the cake with chocolate. This entry was posted in Baked treats, Cakes, Decoration of bakes, Filled Cakes, Just Everything, Sweet Bakes, Treats for Life and tagged baking powder, Lake Balaton, Zala, Zala Cube. Bookmark the permalink.